The debut project of the studio Crate Entertainment, founded by the creators of Titan Quest, has become a real long-term construction. 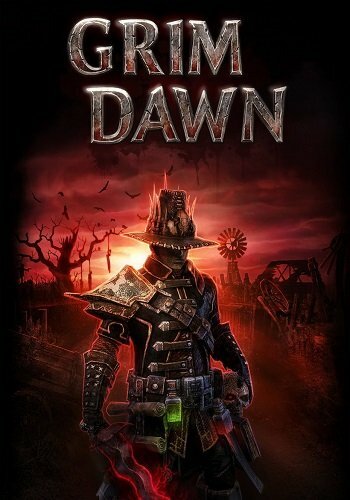 Grim Dawn was announced already in 2010, and in early 2012, the authors successfully collected money for development at Kickstarter. 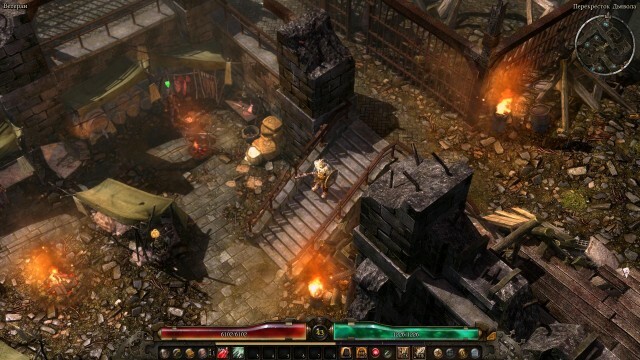 By and large, the new game is the same Titan Quest in more gloomy scenery. Engine authors took the old, though finalized, mechanics of "pumping" - also painfully familiar. Only the mechanics of the battles have changed a bit - if you quit the fight, the health points are very quickly replenished. 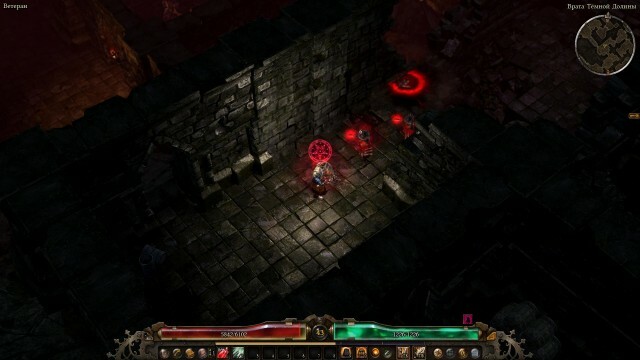 In style, Grim Dawn is reminiscent of the first Diablo and, to a greater extent, The Incredible Adventures of Van Helsing (the world is also impregnated with steampunk).